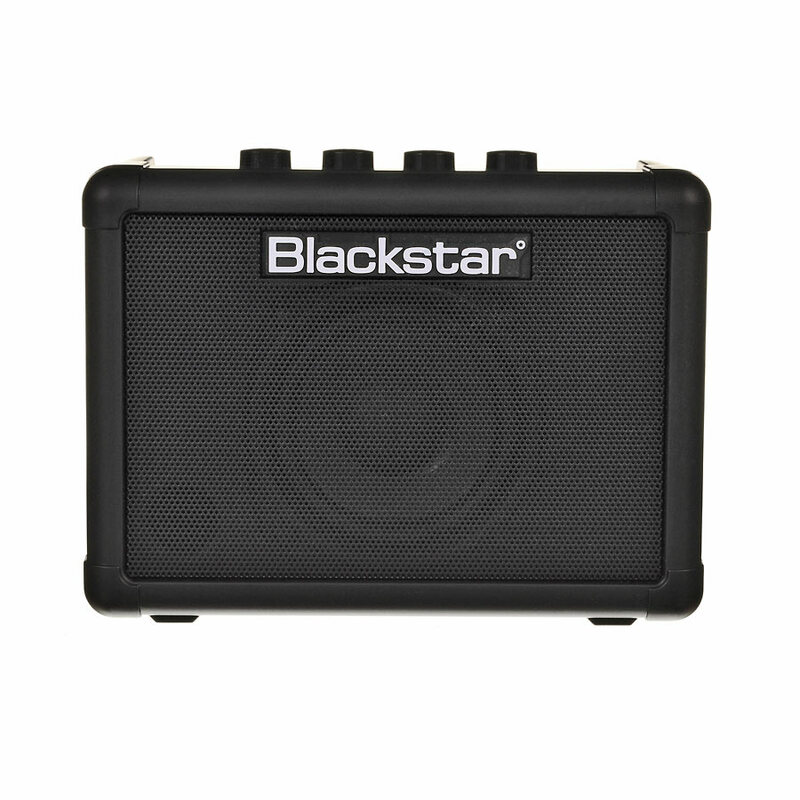 Fly 3, Portable Guitar Amp from Blackstar Amplification in the Fly series. 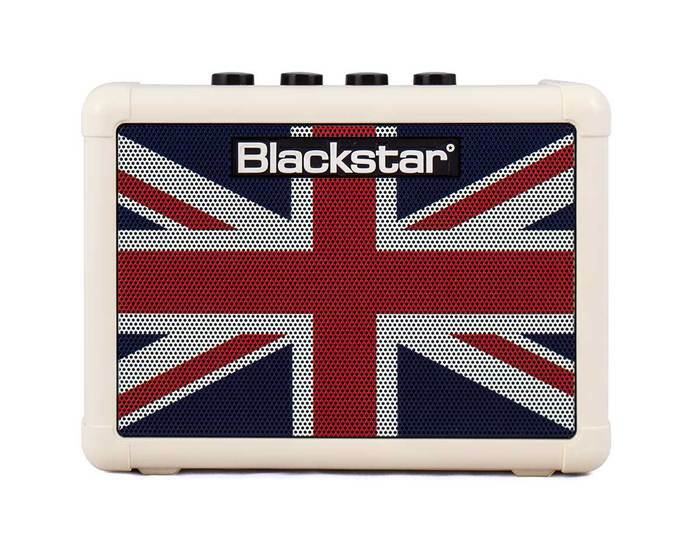 Blackstar has presented a special Union Flag version of the Fly 3 mini amplifier. (No doubt it's just a coincidence, but am I the only one this reminds of Bowie's ultimate record being called "Blackstar" while he was precisely wearing a punkified Union Jack jacket on the Earthling cover?). 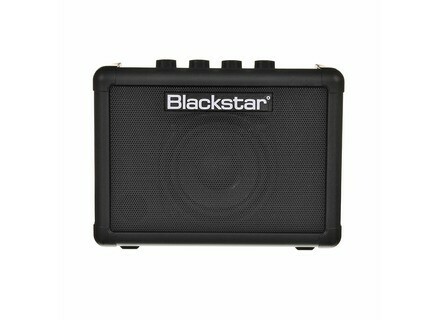 Anyway, no MSRP announced, but more details are to be found at Blackstar Amps' website. [NAMM] New Kirk Hammett signature model LTD has introduced the KH-Nosferatu, the latest signature model of Metallica's Kirk Hammett. [NAMM] Vox Starstream modeling guitar Vox presents the Starstream Type-1 modeling electric guitar. [NAMM] MXR introduces new M300 Reverb The new MXR M300 reverb offers different reverb models in a Phase90-sized box.